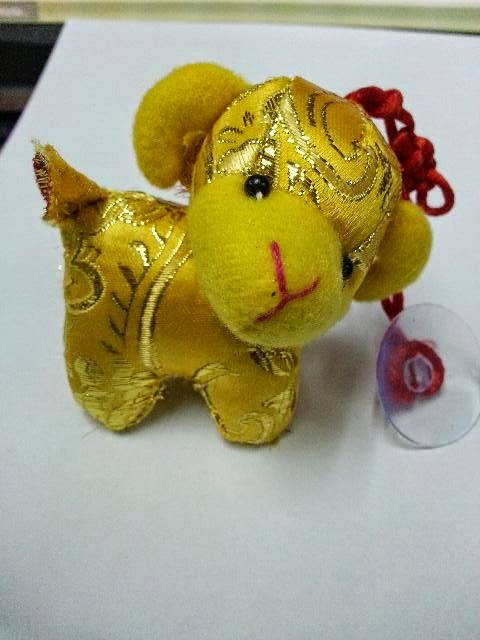 Don't you think these golden sheep / goat stuffed toys are cute? It's a gift from my colleague Cindy. She never fails to bring back gifts for us whenever she goes travelling. She didn't travel far this time, merely had a short trip to KL. Little gifts bring joy to all of us. Perfect gifts for 2015. Hi Agnes. 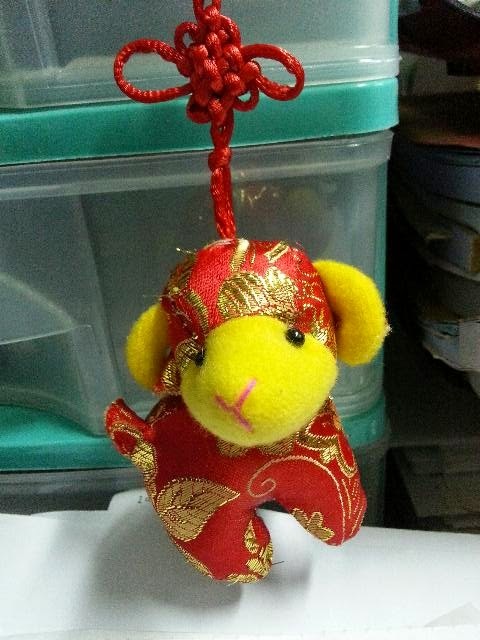 Indeed, very adorable stuffed goat.